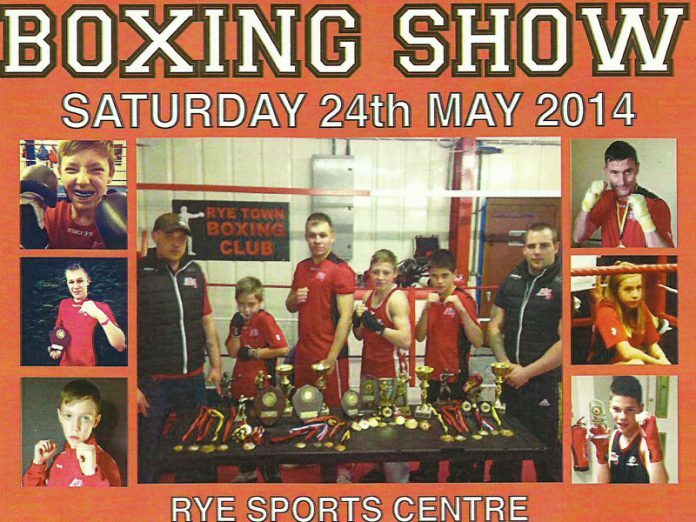 Rye’s boxing club will be hosting the town’s first fully competitive boxing show on Saturday May 24 from 7pm at Rye Sport Centre. The Warriors are still looking for a kind hearted person, businesses or organisation to help to sponsor the May 24 bouts. The club has many ways in which it can advertise your company or group in return for financial support. If you can help with sponsorship or wish to attend and support local boxers then please contact Carl Turner on 07595-545799 or email ryetownboxing@gmail.com for tickets. This is a family event and there will be a bar, music, food and – boxing.